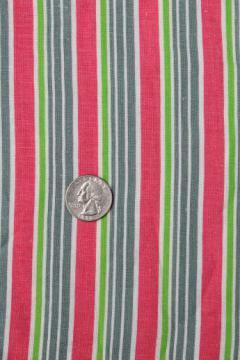 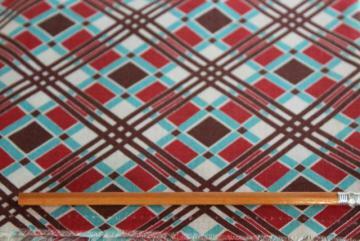 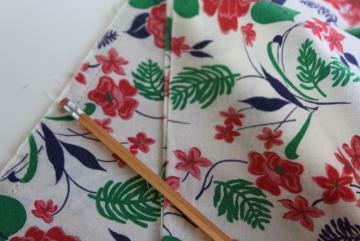 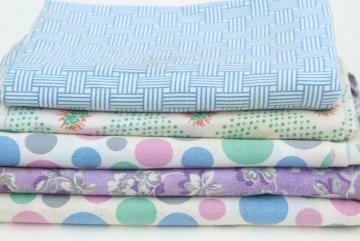 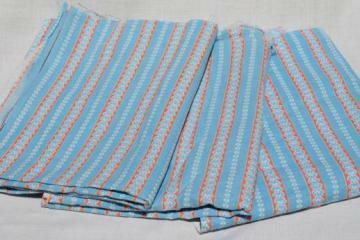 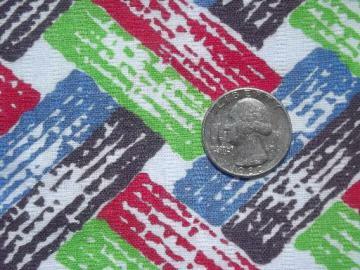 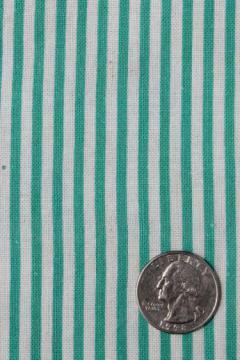 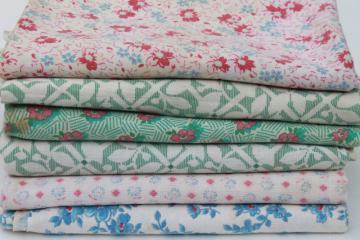 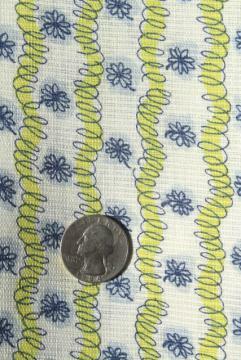 spearmint striped print cotton feed sack, authentic vintage fabric for quilting etc. 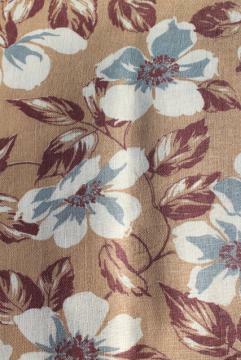 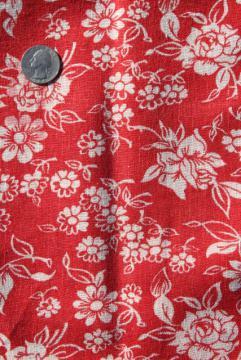 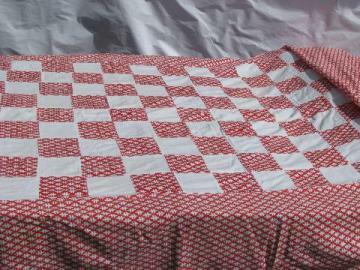 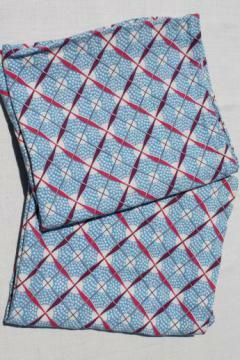 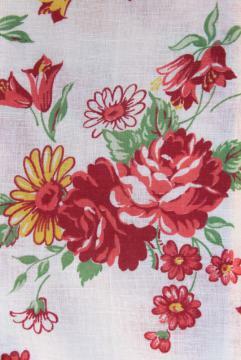 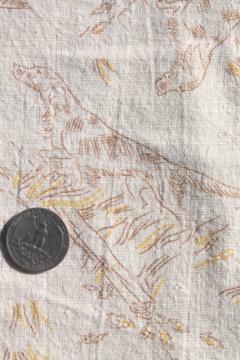 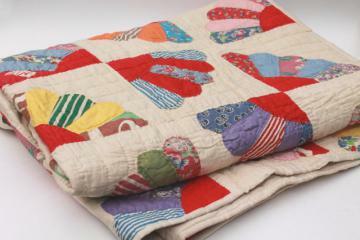 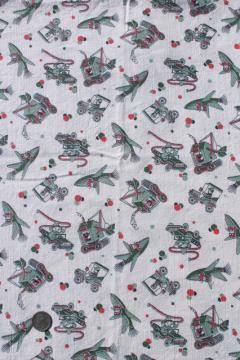 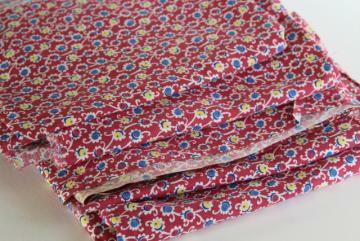 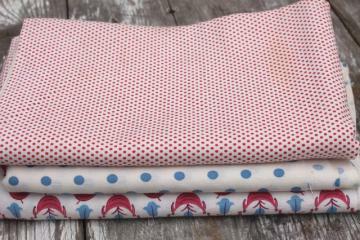 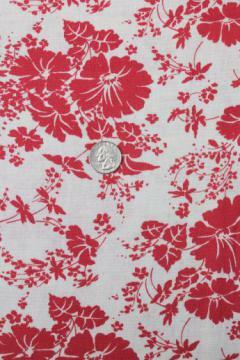 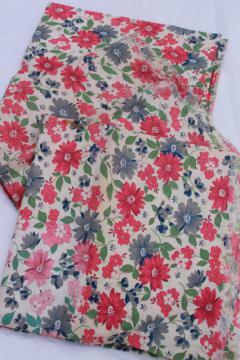 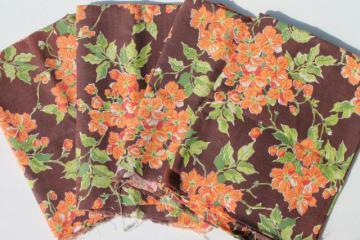 old red & white print cotton feed sack, authentic vintage fabric for quilting etc. 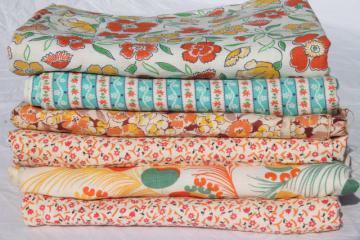 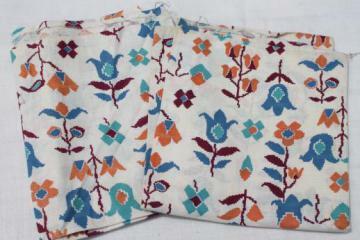 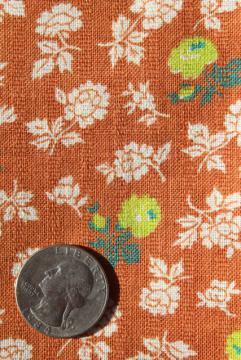 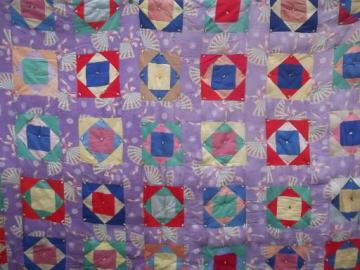 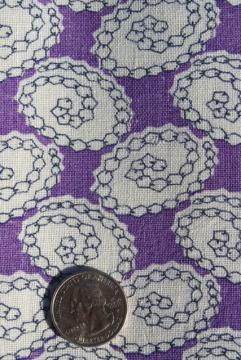 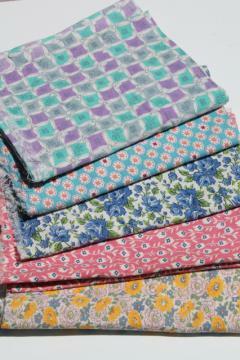 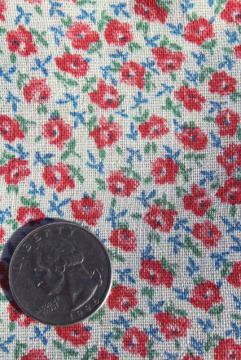 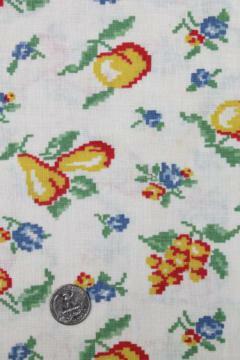 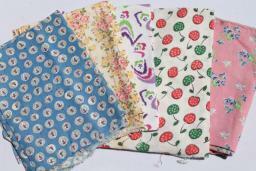 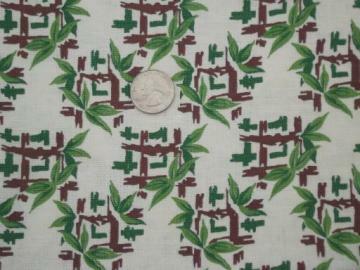 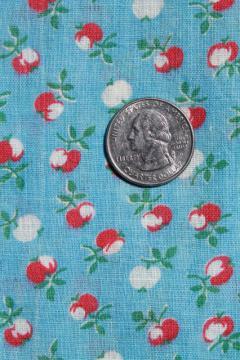 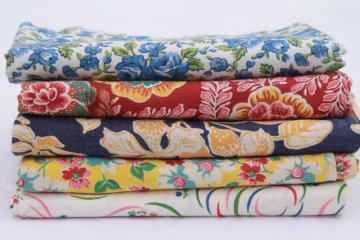 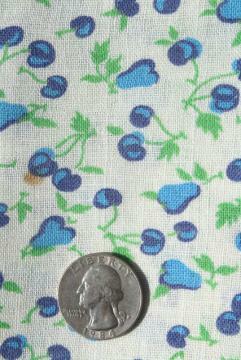 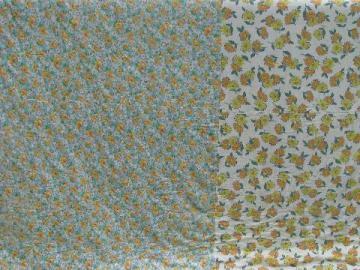 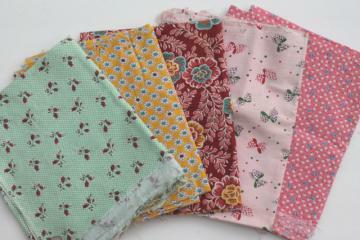 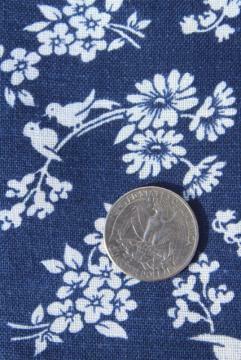 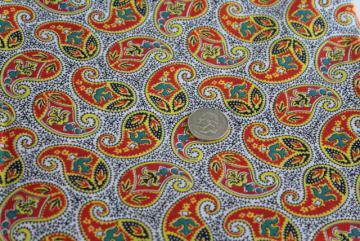 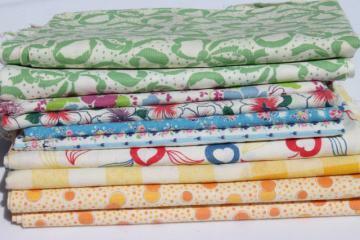 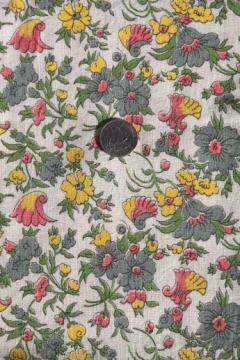 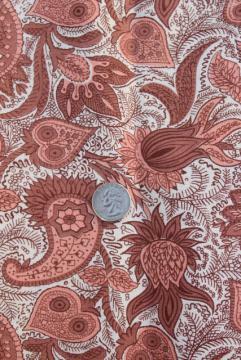 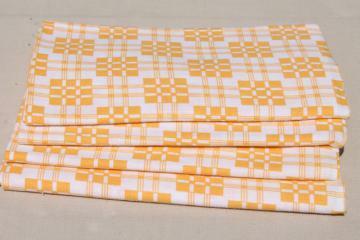 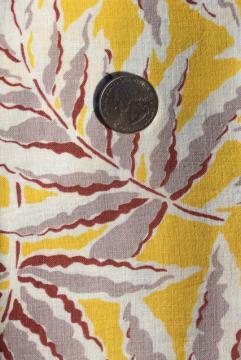 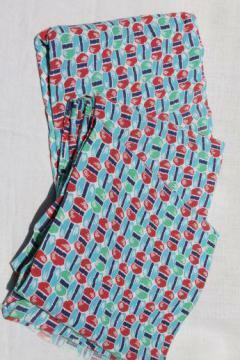 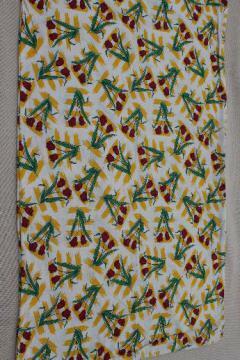 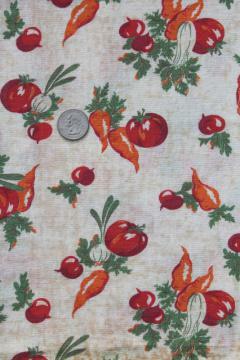 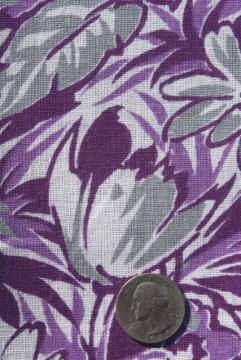 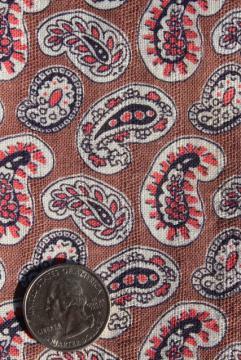 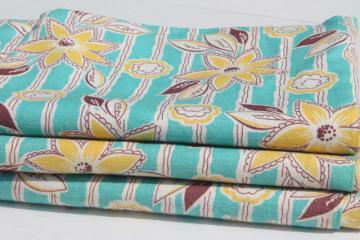 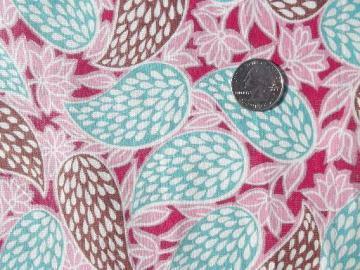 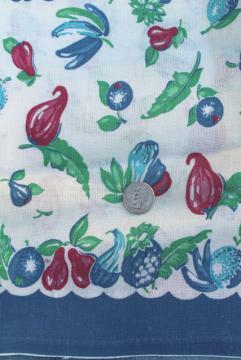 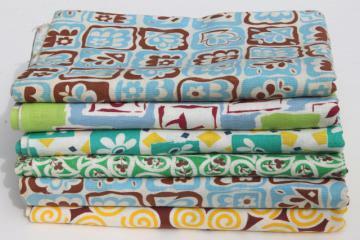 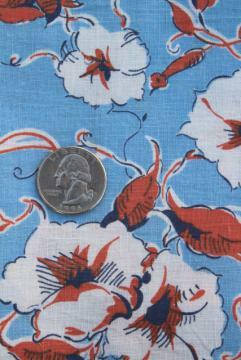 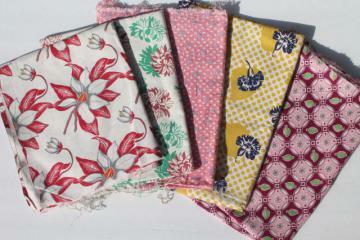 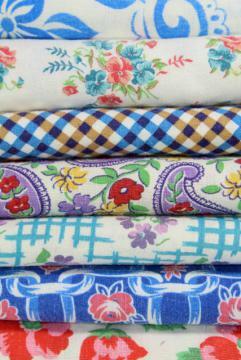 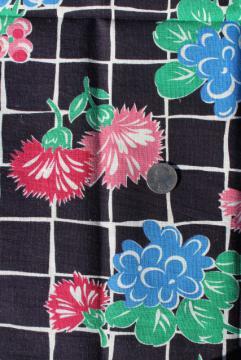 bright fruit print cotton feed sack, authentic vintage fabric for quilting etc. 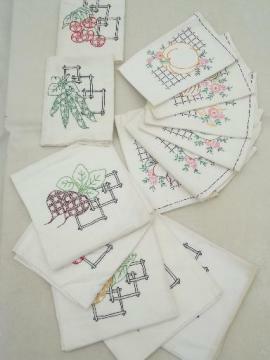 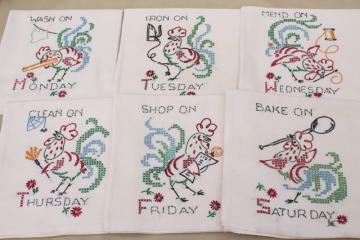 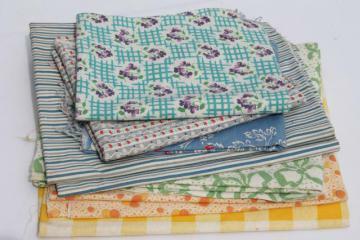 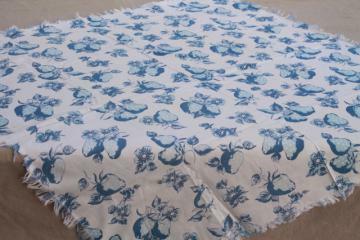 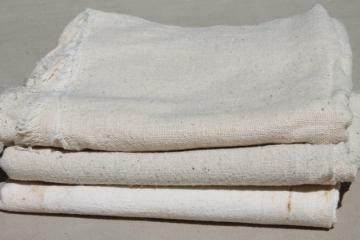 vintage cottage farmhouse kitchen linens lot, print feed sack fabric kitchen curtains, dish towels etc. 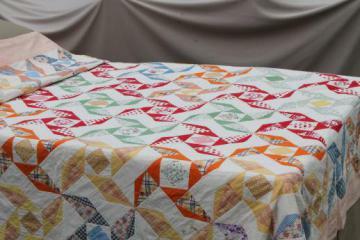 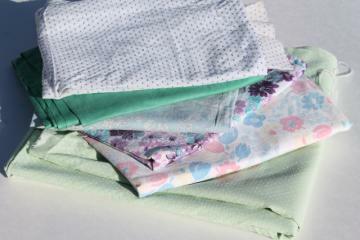 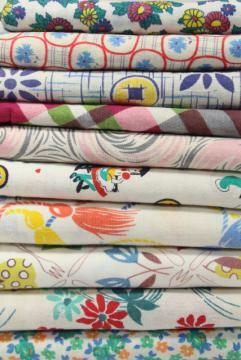 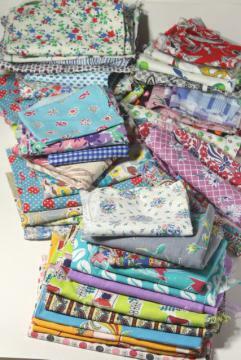 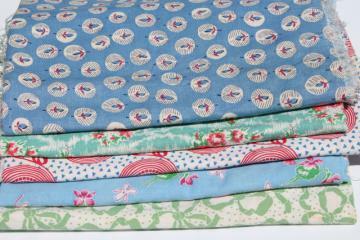 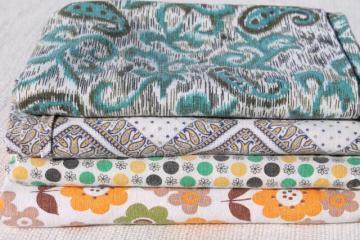 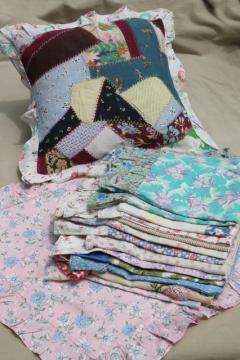 lot vintage fabric for crafts, scrap quilts, sewing - faded pastel feedsack prints, dotted swiss etc. 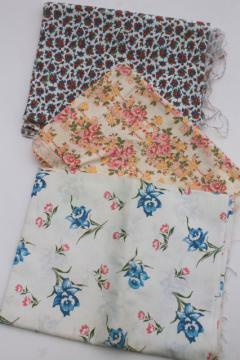 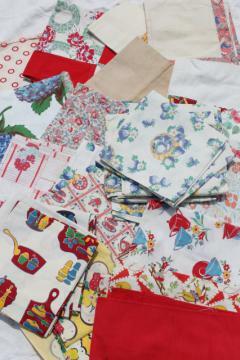 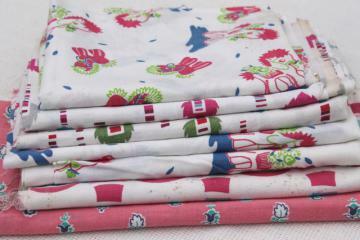 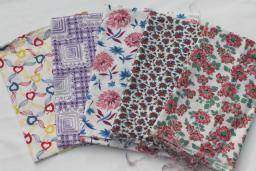 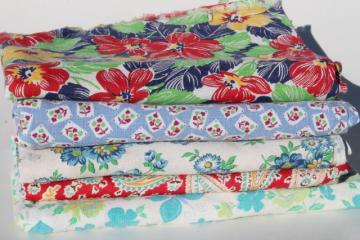 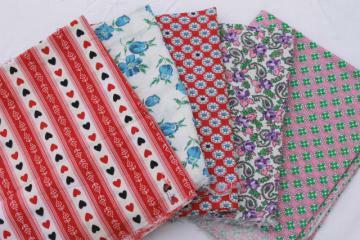 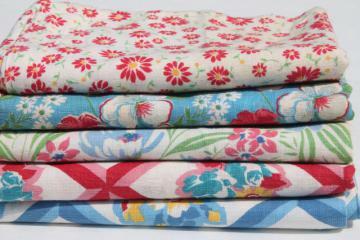 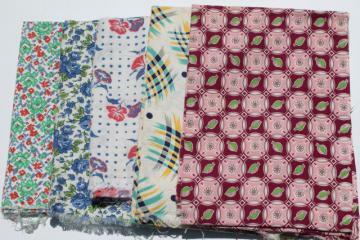 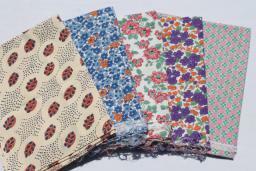 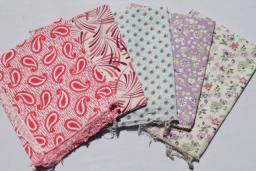 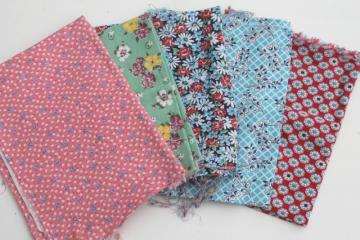 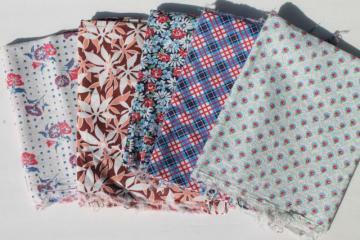 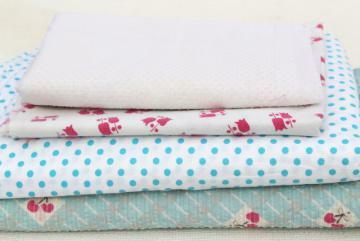 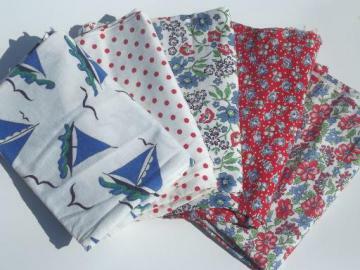 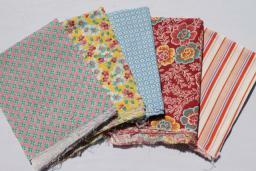 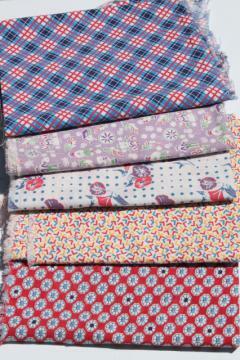 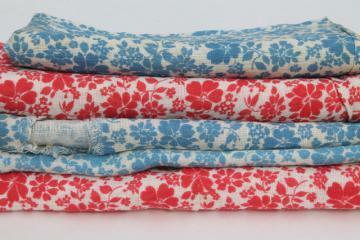 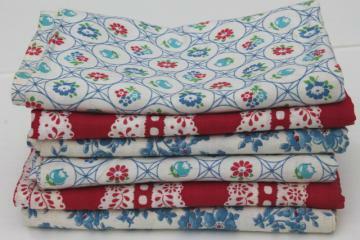 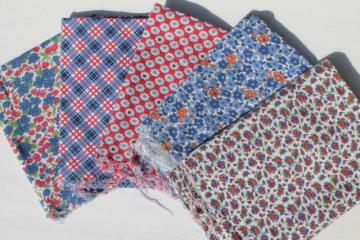 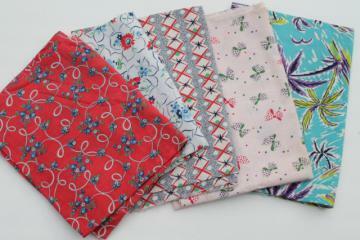 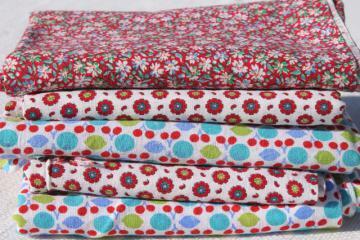 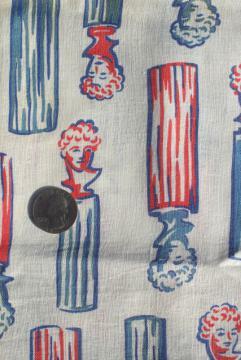 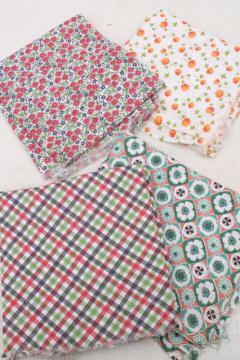 lot vintage cotton print feedsacks, red white blue feed sack fabric for quilting etc. 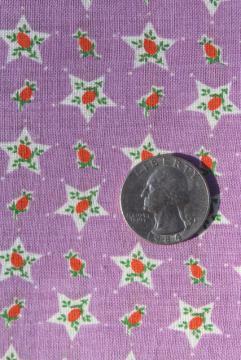 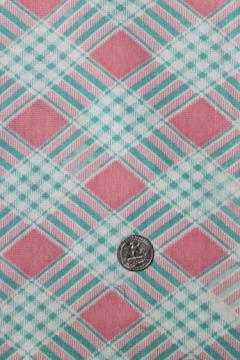 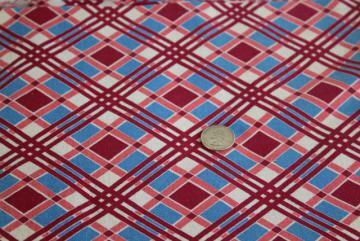 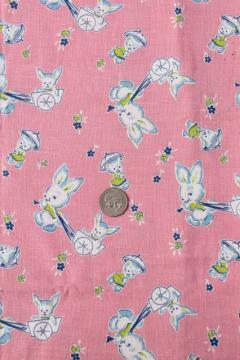 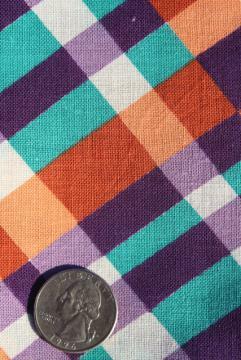 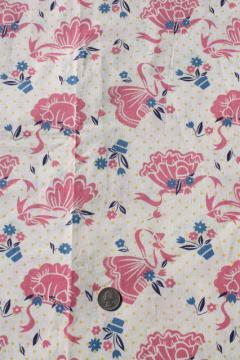 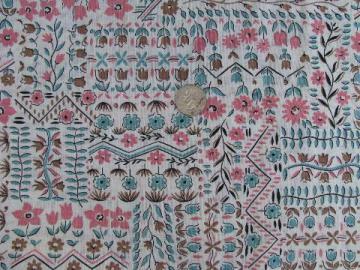 pink plaid print cotton feed sack, authentic vintage fabric for quilting etc. 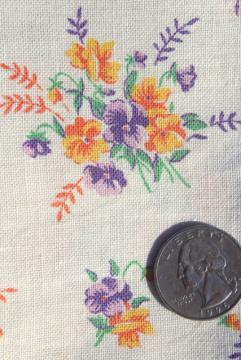 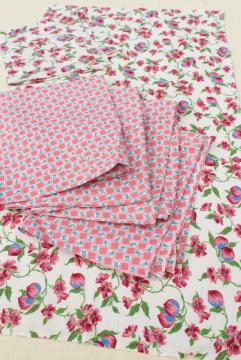 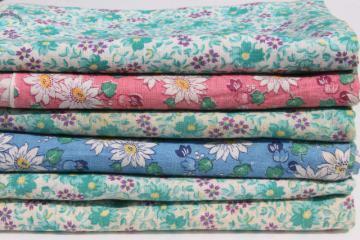 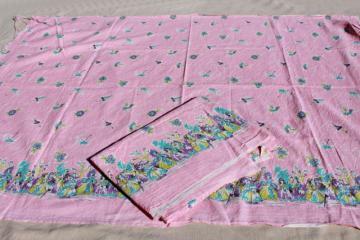 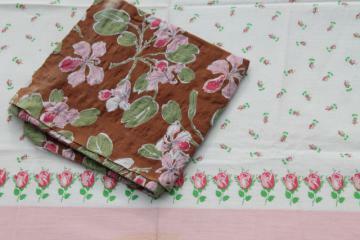 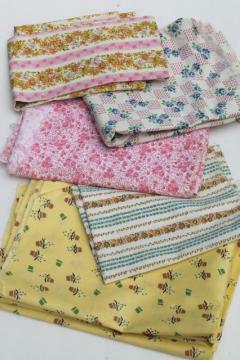 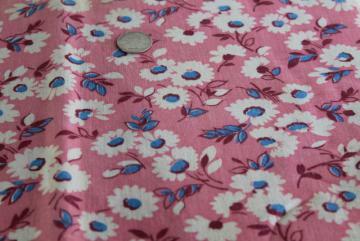 vintage printed cotton feed sack kitchen towels, unused print fabric, pink flowers! 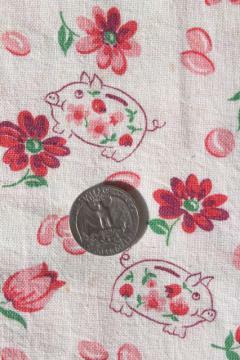 vintage cotton feed sack fabric w/ piggy bank little pigs novelty print, so cute!